As community organizers, we use talk radio as a way to educate, uplift and organize. Blackout Radio listeners will hear a variety of controversial topics from: What is Consciousness? to religion, spirituality, race relations, re-education, and politics just to name a few. 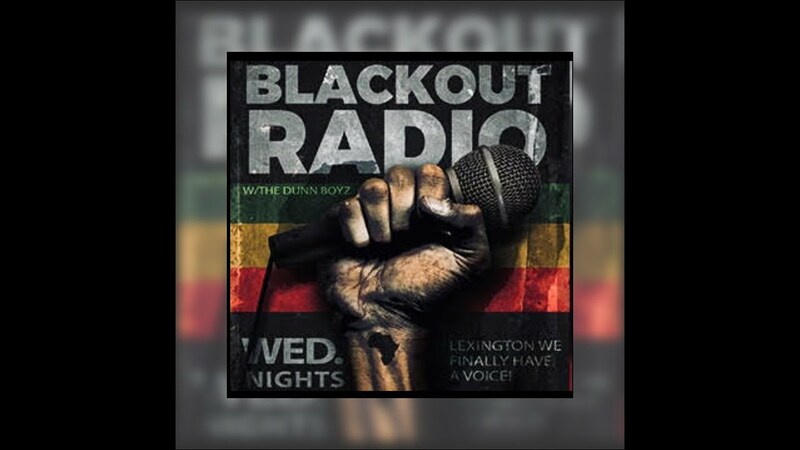 One thing that Blackout Radio feels is a must is to not only cover controversial issues but to also offer solutions to the issues we discuss. Blackout Radio with The Dunnz is a voice for the people.